" Highly recommend the RoadRace Rentals bike deal! 300 bucks - show up with your gear and he has everything else: warmers, stands, snacks, ice cold drinks, chair, shade, back rubs... The bike: stock R3 with the popular Jesse Norton suspension, i didn’t touch a dial and it was perfect. Don’t be fooled by the OEM exhaust and footpegs, this bike can run at the FRONT! Lots of fun to be had. " " For my Birthday I got to pretend I could still ride race bikes 🏍. Thanks to Henry from RoadRaceRentals for bringing us out a couple bikes and giving us the rockstar treatment. We literally just showed up with our well worn gear and just rode. I didn’t know leathers could shrink, but mine sure were tighter than I remember... I had an absolute blast riding again. 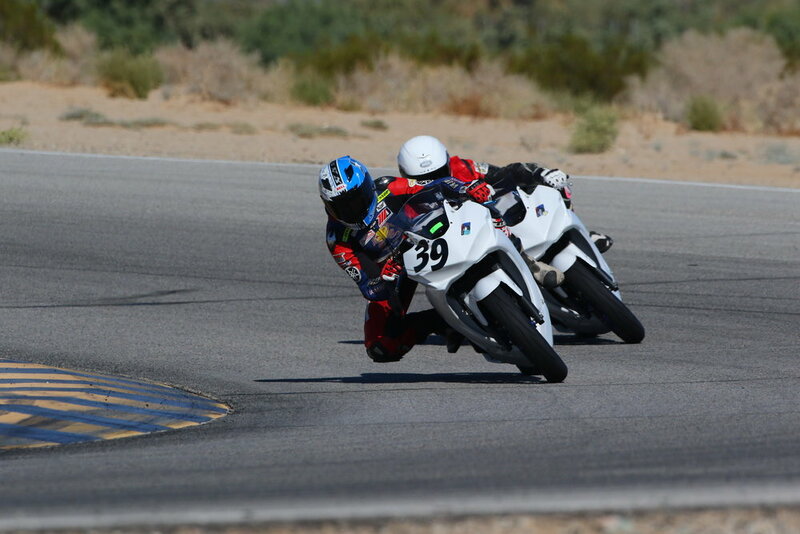 Chuckwalla raceway has really come a long way since the last time I was there. I couldn’t have asked for a better day. Thanks Kelly for giving me permission to go out and play. " 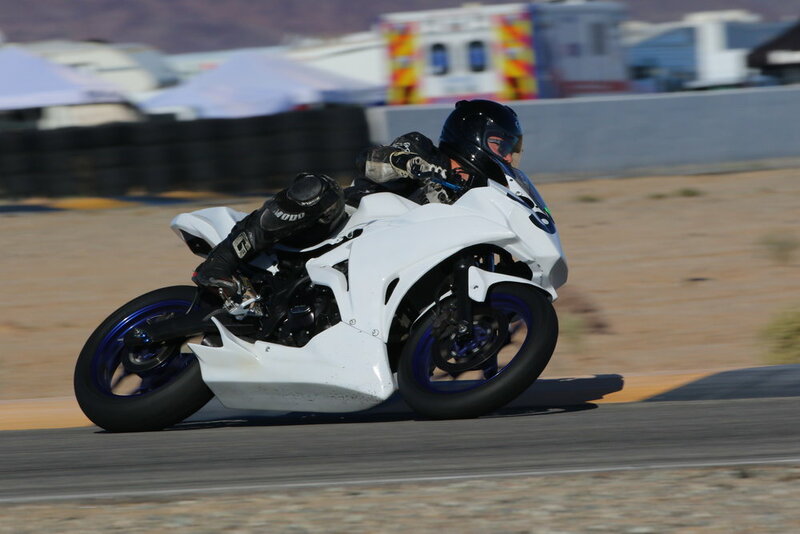 "Got a chance to spin some laps on a @roadracerentals Yamaha R3 this weekend, and boy was it fun! Had a good time dicing it up with @iamhenryyip ! They offer a “show up and ride” service for all the Southern California tracks. 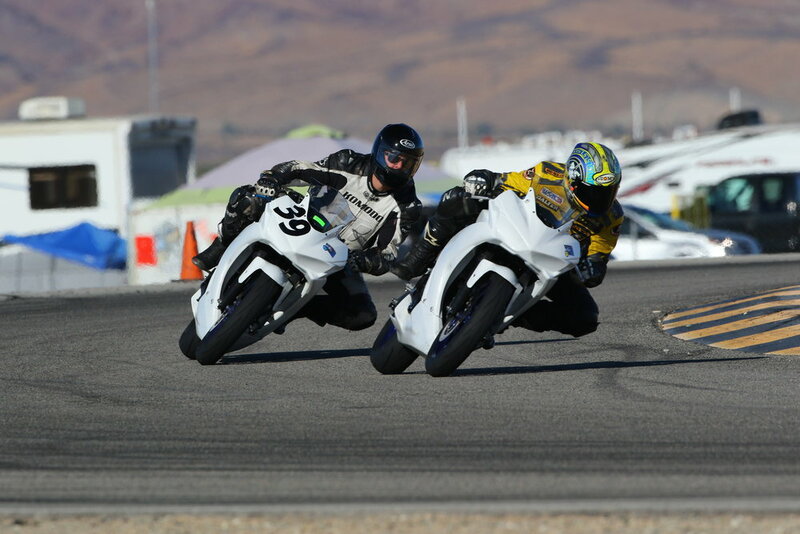 Check them out for your first trackday or race weekend!" "Henry Yip does a great job and yes these bikes are fun." We'll keep you posted with News, Promos, and Discounts.